The latest wave of health and fitness isn’t what you’d expect. When people think protein, a lot of words may come to mind; Meat, nuts, Greek yogurt, maybe even quinoa. These are all considered traditional sources of protein. However, a new bug is making up quite a bit of ground when it comes to protein. That bug is the cricket. There are some staggering facts about crickets. Ounce for ounce, crickets can provide more than twice the protein of beef. Not only are they protein packed, but they also provide the best kind of protein. This is because crickets contain all nine essential amino acids. 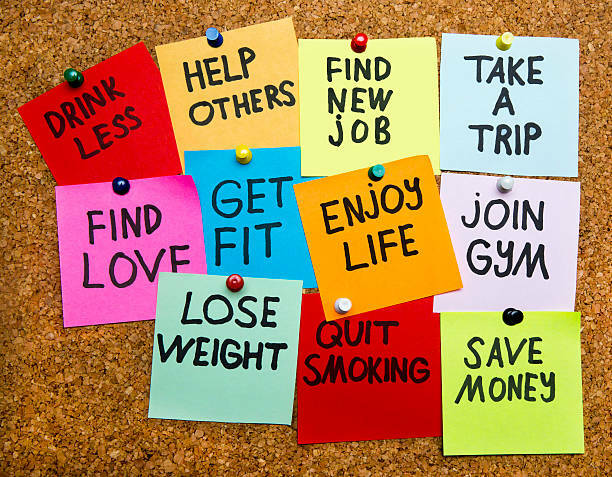 The health benefits don’t end there however. Crickets also contain nearly 5x more magnesium than beef. It’s also widely known that by simply increasing your daily magnesium intake you can dramatically decrease your risk of heart disease. Magnesium also has a tremendous impact on lowering type 2 diabetes. Another incredible fact is crickets have more than 3x more magnesium than beef. Why are crickets so healthy? 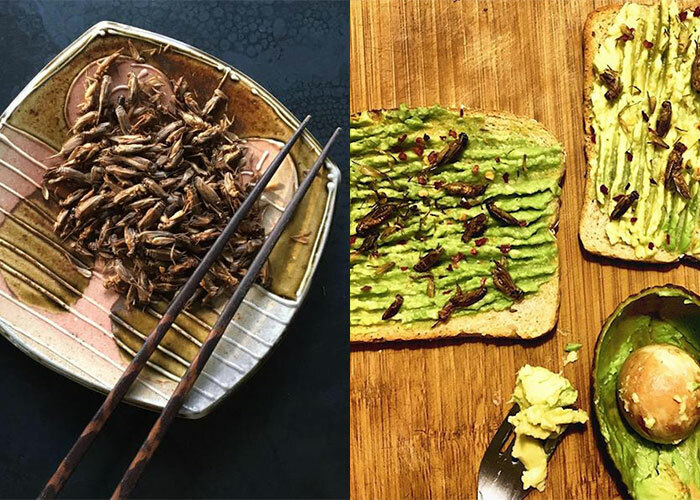 How can you consume protein from crickets today? There are multiple ways to get cricket protein powder into your everyday lifestyle. #1 A flour substitute: Who doesn’t love to eat great baked goods? Cookies, brownies, amazing breads, tasty croissants, maybe even a delicious cake. Now imagine you didn’t have to feel guilty about eating these sweets because you knew deep down you were getting a great source of protein. We recommend substituting ¼ cup of Aketta with normal flour. Suddenly, eating sweets has never been so healthy. #2 A protein powder: Imagine your favorite smoothie or shake. It’s probably packed with vitamins and minerals that make you feel like a million dollars. Now imagine that same smoothie or shake packed with protein. You can easily add Aketta into your everyday drink and make it even healthier. #3 The whole cricket: The end of the modern day crouton is coming, faster than you can imagine. The cricket will replace the crouton, in its entirety. Our whole roasted crickets have been compared to eating sunflower seeds so you needn’t worry about taste. Who are the early adopters of this incredible protein source? * The Paleo community is rapidly endorsing crickets as a source of protein. The Paleo diet as a whole has limited options when it comes to food. Aketta flour opens those options up, tremendously. * High endurance athletes have given their endorsement, as they will do whatever it takes to get an edge especially with a protein powder that helps them perform. 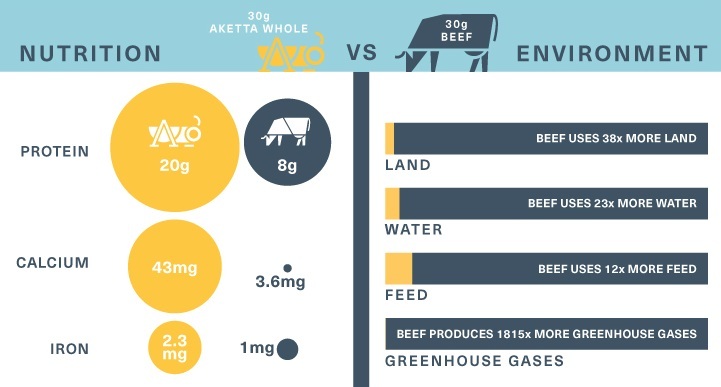 * People looking for a new protein source in general love our Aketta! * Also, the environmental community! Crickets are a sustainable food source. This means they’re much better for the environment to farm, as opposed to their animal counterparts. 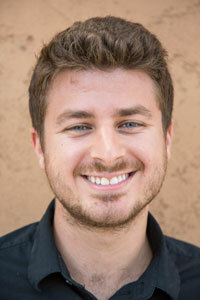 Vincent manages business development (marketing and sales) for Aketta. He didn’t start out as someone who ate insects, but when seasoned properly, he’s all in!